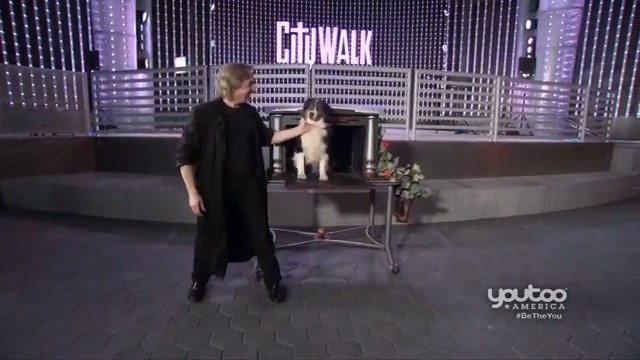 Jonathan Pendragon wows the crowd with a trick that can't be explained; can you figure it out? 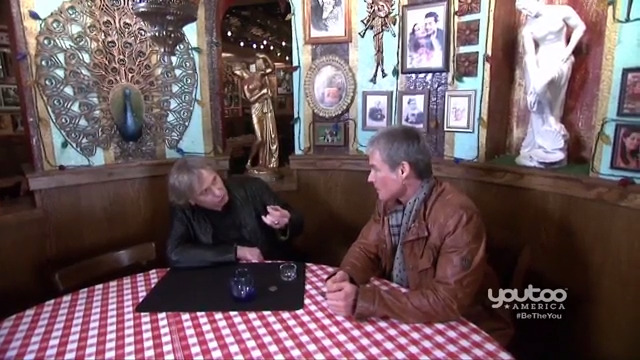 Today's celebrity guest is Michael Nouri! Aired on November 3, 2018. 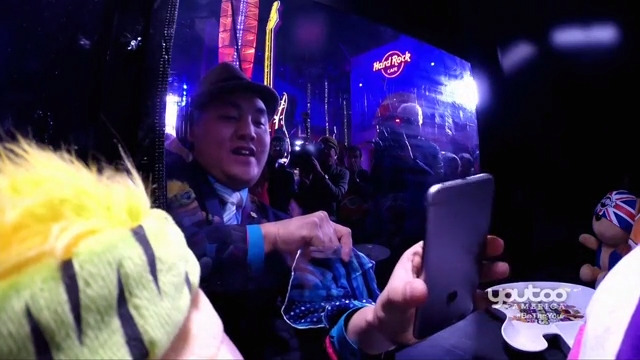 We start out with a trick that is impossible to explain and surrounded by spectators. Today's celebrity guest is Actress and Comedian, Margaret Cho. 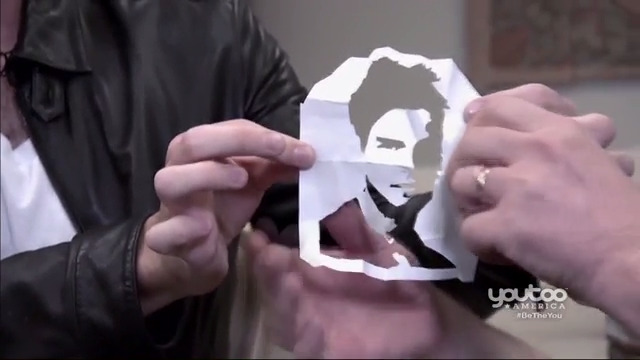 Aired on October 20, 2018. Morgan Strebler wows the crowd by bending a bottle. Today's celebrity guest is "Criminal Minds" star, Joe Mantegna. 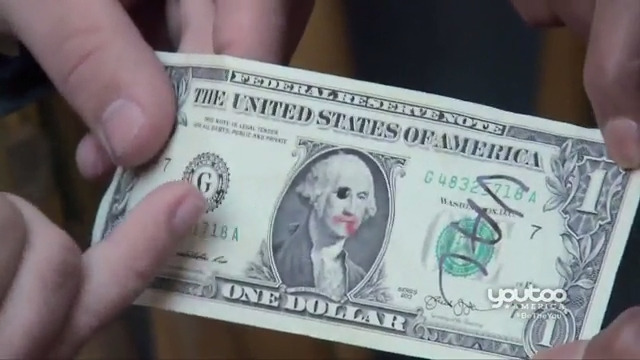 Aired on October 6, 2018. 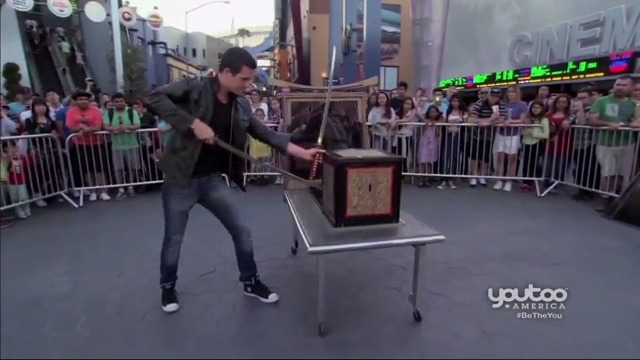 This week, we take a look at how magicians combine modern technology and magic. 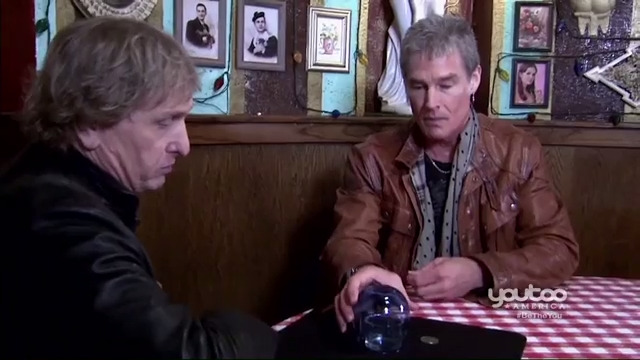 Then Jonathan Pendragon wows our celebrity guest, Ronn Moss. Aired on September 29, 2018. 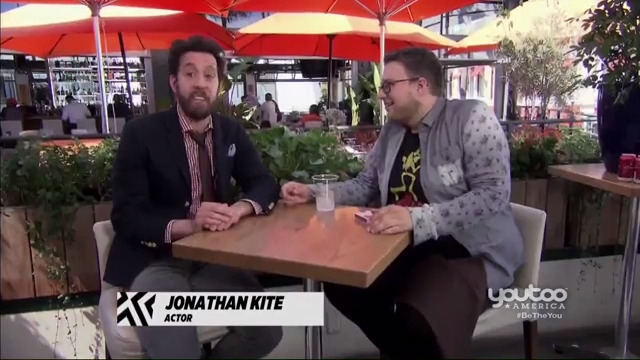 This week, Simon Pierro wows television star Ari Stidham with a unique object. Aired September 22, 2018. 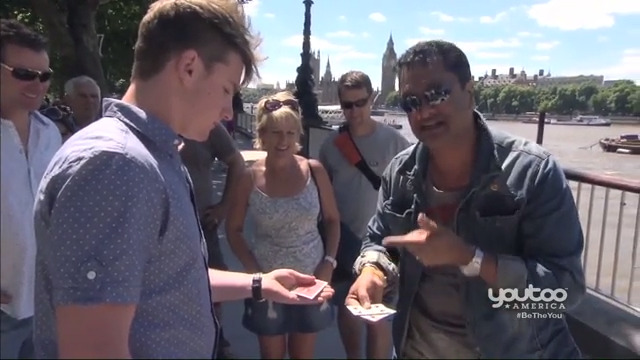 First, we head to London where Rajan performs some sleight of hand with tourists. Then, we bring some classic magic to some new technology. Our guest celebrity is Charo. Aired September 15, 2018. 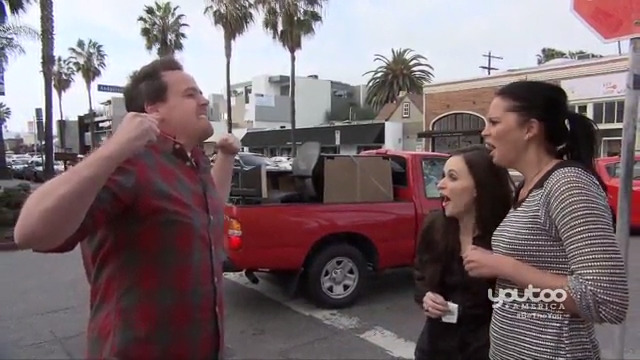 Kevin Viner is with our celebrity guests, Michele Vega & Sean Kanan. Plus, we see someone go through glass. September 8, 2018. It's an All-Star Edition of Don't Blink! Aired September 1, 2018. 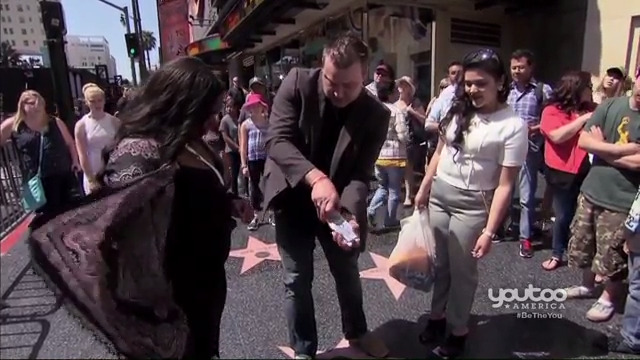 Underground street magicians mesmerize onlookers, including your favorite celebs. Today's celebrity guest is Carolyn Hennesy. Aired August 11, 2018. 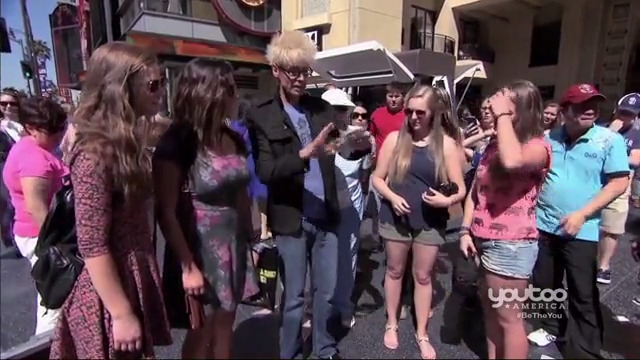 Underground street magicians mesmerize onlookers, including your favorite celebs. Today's celebrity guest is Actress & Comedian, Heather McDonald August 4, 2018. 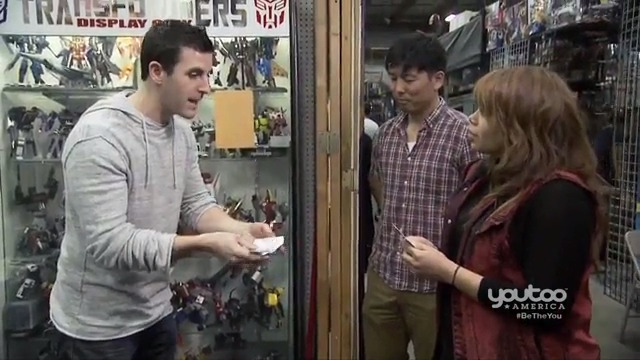 Underground street magicians mesmerize onlookers, including your favorite celebs. Today's celebrity guest is Colin Mochrie from Whose Line Is It Anyway? Aired: July 28, 2018. 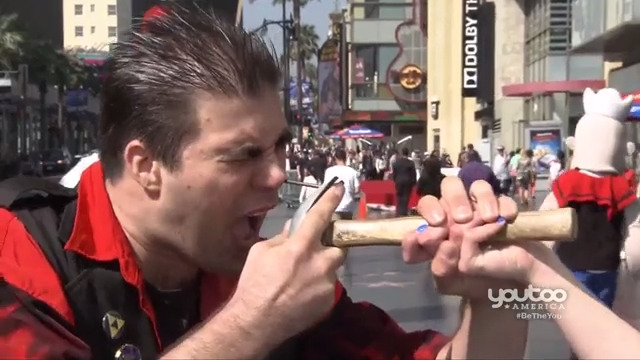 Underground street magicians mesmerize onlookers, including your favorite celebs. 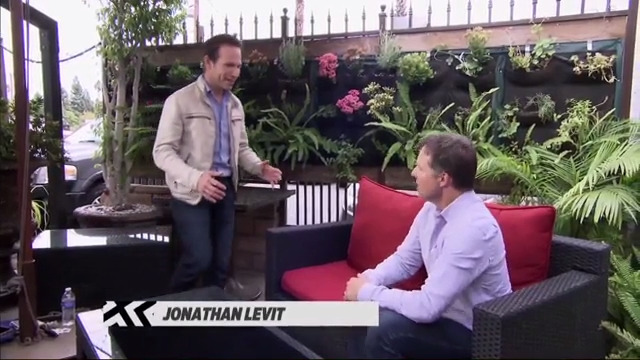 Jonathan Levit blows Actor, George Newbern's mind. Guess Where the Paper Ball Is?